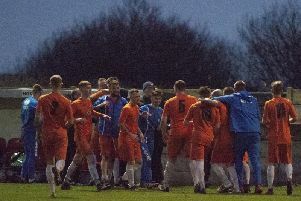 AFC Blackpool bounced back in style from their 8-2 thrashing by Lower Breck to win at top-six Carlisle. 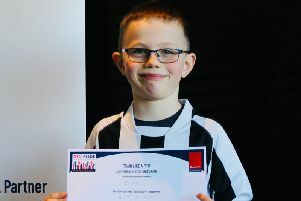 Football chiefs have decided to take no action against two rival clubs involved in an off-the-field incident after a recent game. 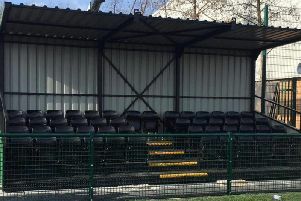 AFC’s unbeaten start to 2019 came to a crashing halt with an 8-2 home defeat by Lower Breck. 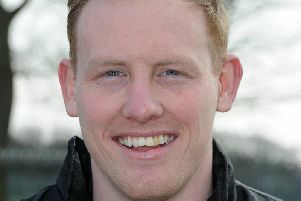 Danny Pickering’s first-half goal was the difference as AFC Blackpool won 1-0 at Garstang. 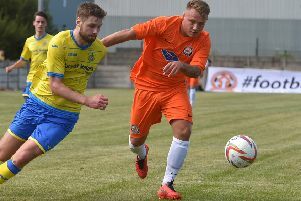 Former Blackpool and Fleetwood Town midfielder Jamie Milligan made his first appearance of the season for AFC Blackpool, who needed a late equaliser to clinch a 1-1 home draw with Steeton FC. 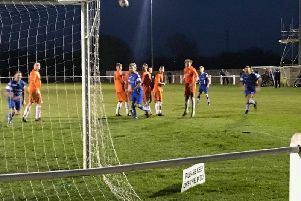 Blackpool started 2019 on a winning note as Ben Duffield’s early strike sealed victory in Westhoughton. 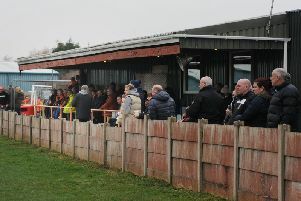 Blackpool lost their first-ever match against Lower Breck at the Anfield Sports and Community Centre, ending the year 15th in Hallmark Security League first division north. 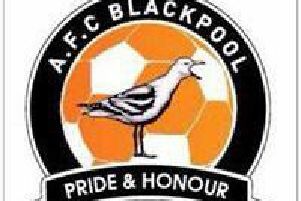 AFC Blackpool lost 2-0 to AFC Liverpool on Saturday in Martin Baird’s first game in charge. 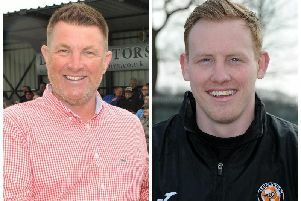 Martin Baird is to take charge of AFC Blackpool for the rest of the season following the resignation of manager Dave Worthington. 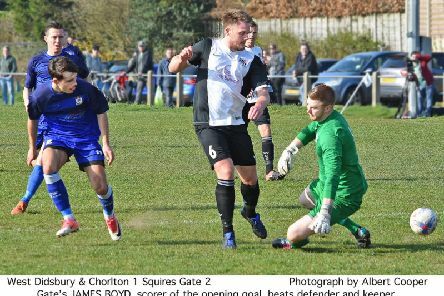 AFC are starting to look over their shoulders in Hallmark Security League first division north after this fifth successive defeat. 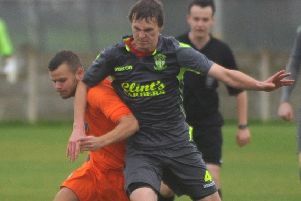 AFC Blackpool suffered a heavy 4-1 defeat when they travelled to Cleator Moor Celtic on Saturday.